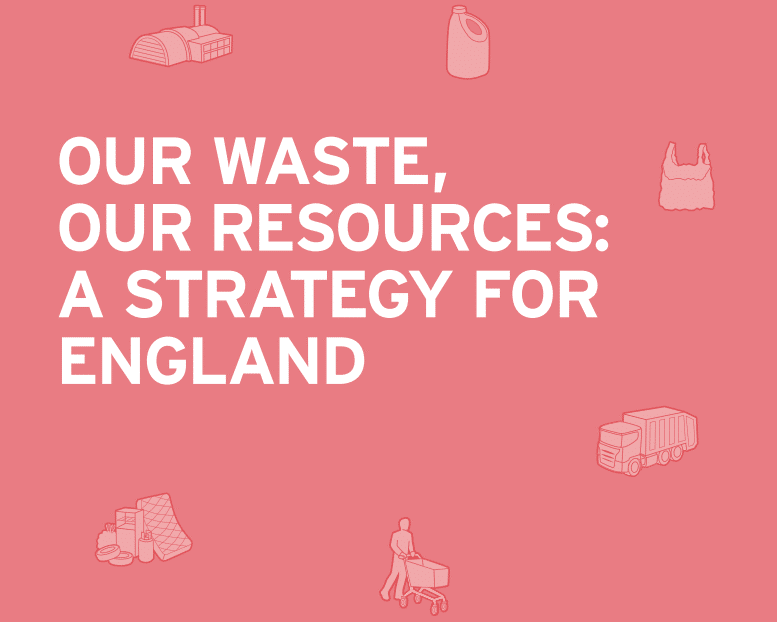 On 18 December 2018, the Department for Environment, Food and Rural Affairs (Defra) published the long-awaited Resources and Waste Strategy for England, which lays out a number of ambitious commitments that the Government is seeking to bring about by 2023. The strategy will help the UK Government to meet the commitment of the 25 Year Environment Plan, which pledges to leave the environment in a better condition for the next generation. The strategy emphasizes the need to promote a more circular economy, where resources and materials are never wasted but instead are either replenished or recycled into additional resource. The strategy confirms the government’s commitment to matching, and where feasibly possible, exceeding the EU’s Circular Economy Package. The strategy also confirms that the government will adhere to existing EU law: “as most of our existing waste legislations is EU-derived, this will be retained in UK law through the European Union Withdrawal Act 2018. However, where existing legislation is insufficient to deliver our ambition we will take new powers to do so”. We can therefore expect the UK to adhere to the EU Single Use Plastic directive. A highlight of the strategy is the government’s commitment to enforcing Extended Producer Responsibility (“EPR”). By 2023 all producers will be responsible for paying the full net cost of managing packaging waste at its end of life. EPR is likely to include a modulated fee system based on whether a product can be remanufactured, reused and/or recycled. It is likely that all producers will be required to pay into the EPR system regardless of market size, turnover etc… To be effective and fair, EPR must also put in place the necessary measures to ensure that product imports and recycling exports are not unfairly advantaged. National food waste collection systems will be incentivised. This provides a valuable roll for compostable packaging as the means by which food waste can remain segregated, and kept out of mixed recycling, thereby improving the overall quality of the mixed recyclate. However, the strategy also states that Anaerobic Digestion (“AD”) is the preferred end of life route for food waste. Currently AD facilities cannot process compostable packaging. This move is likely to raise additional questions over the practical end of life option for compostable packaging. The strategy recognises the need for the use of biodegradable products to be properly controlled. 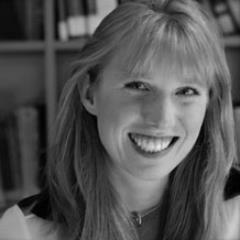 “Whilst such innovative solutions could help reduce the environmental impacts of plastics if disposed of in the right way, Defra’s own research and a number of international studies have concluded that there is currently insufficient evidence to support claims that the widespread uptake of biodegradable plastics will increase resource efficiency or reduce waste. 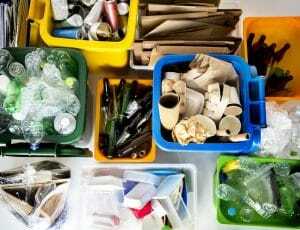 The Government is concerned that, in the absence of standards, claims about the biodegradability of plastic-based products cannot be verified”. 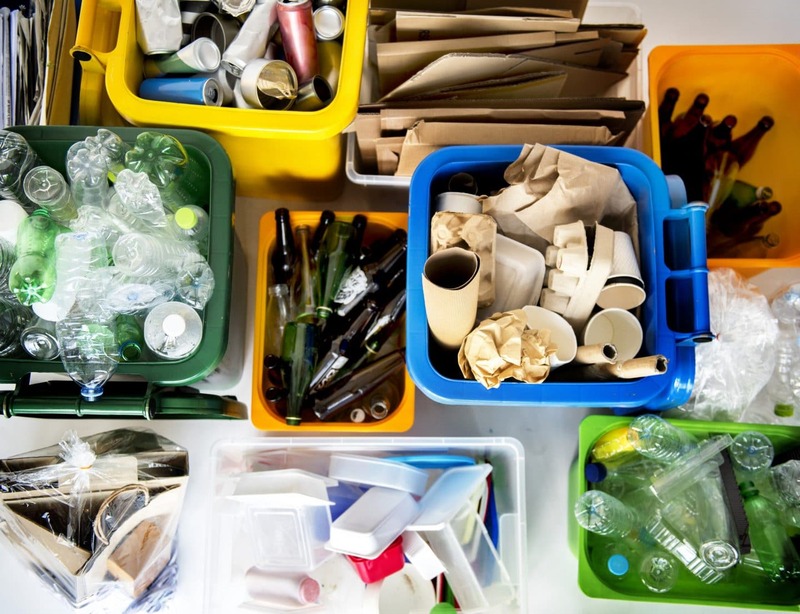 Positively, as well as encouraging food waste collections, the strategy includes mandating a basic recycling offer for all local authorities. This will be supported through a mandatory labelling system and funded through ERP. The strategy also includes roll out of the Deposit Return Scheme (“DRS”). Subject to consultation this is expected to include plastic bottles, aluminium cans and paper cups. The strategy also draws attention to the government’s focus on addressing ‘legacy’ and persistent organic chemical use. This is going to increase customer discussions over and demand for green chemical options. The next stage of the Resources and Waste Strategy will be a series of consultations with industry and other stakeholder groups to work out the finer details. These are expected to be launched in the first quarter of 2019 and will offer an opportunity to shape policy. In particular Bunzl Catering Supplies sees the mandatory food waste collections as an excellent step by the UK Government. This will help to ensure that recyclable materials remain free of food contamination which is a problem for the recycling sector. However, we are calling on the Government to pledge to invest the money raised through EPR to be invested in infrastructure, including the right composting infrastructure for compostable packaging. To view the Resources and Waste Strategy click here.